September 1-28, 2018, Santa Fe, NM. 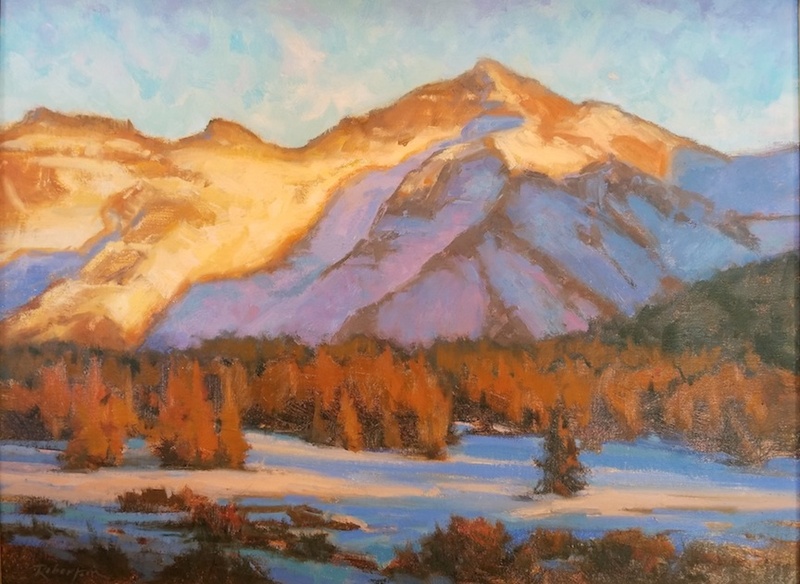 7Arts Gallery will host “The Way West”, a solo show for local fine art painter Cecilia Robertson with an opening reception Friday, September 7, 2018, from 5-7 pm. 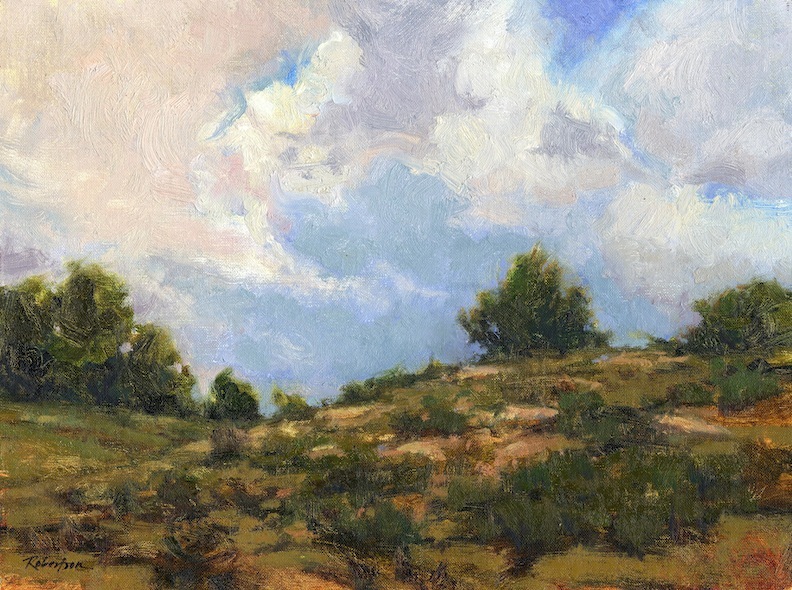 “The Way West” will feature the artist’s recent paintings from the landscapes of NM, CO, AZ and CA. Cecilia Robertson works to understand the vital/healing relationship between nature and earth’s inhabitants. Her paintings seek to honor the role that nature plays in preserving our health and well-being and to convey the restorative capacities of natural beauty. As a painter she invites people to participate in the universal experience of finding joy in the natural world. Viewers of Robertson’s landscape oils often comment that she transports them to the location and the moment, conveying a natural quality to the light and capturing the specificity of the time and place. Such quality is the result of many hours of painting on location in many places and varied conditions. The mind, memory and eye are relied upon above the camera to relate authenticity to her work.Robertson has been living and painting in NM since finding her way west from Texas 6 years ago. She can often be found painting either at the gallery or in her “larger studio” of the American West. Look for the article in September issue of Southwest Art Magazine! For more information contact Cecilia Robertson at 817-922-8894 or CRobertsonArt@gmail.com. Robertson’s artwork can be viewed at www.CeciliaRobertson.com.